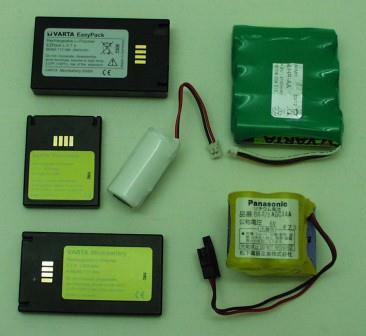 We offer batteries and rechargeable batteries in the standard size UM1, UM2, UM3 and UM4. 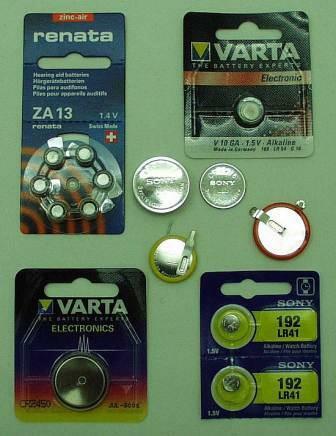 These are available as alkaline or rechargeable batteries in NiCD or NiMH technology. The following brands are available at Roßmann: Panasonic, Sony, Renata, Ansmann, Varta, Duracell and Camelion. On request we can also supply other brands such as GP, Golden Power, EEMB etc. 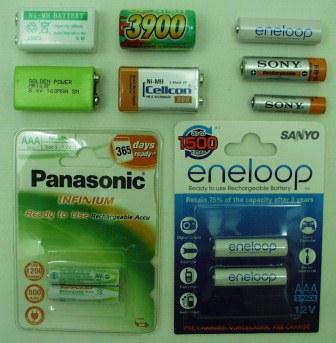 Alkaline batteries are used in consumer applications as well as in industrial applications.